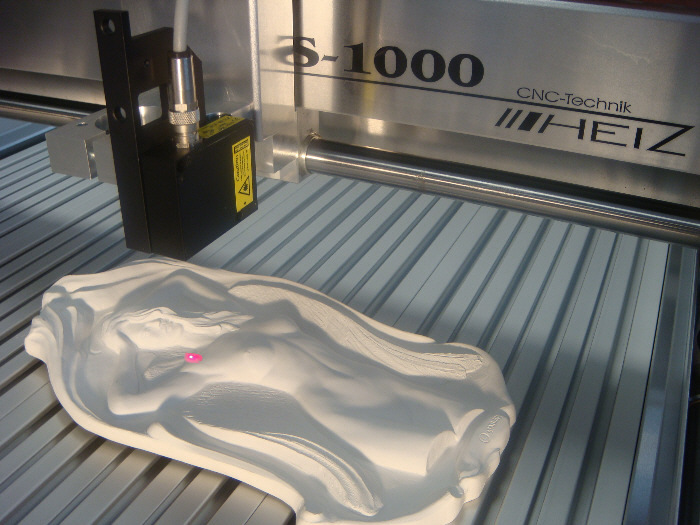 Put a LaserProbe4500 on your CNC to scan any object withing the scan range on your system. Easy and accurate 3D scanning. 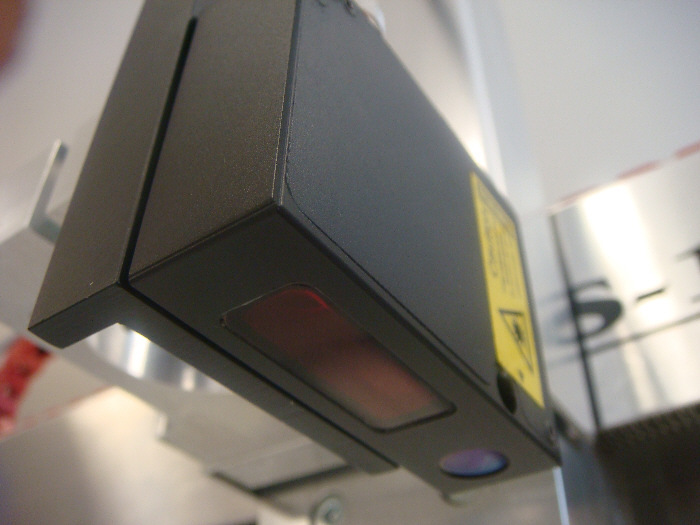 The LaserProbe 4500 non-contact 3D scanner allows you to easily scan any size object with precision. It is a very cost effective way to copy objects for reverse engineering, reproductions, or just to create a library of 3D models. This unit can be used on almost all CNC machines, and it is very easy to set up. Set your scanning ranges, determine a few parameters, and get started. The scan data is collected as an XYZ point cloud, and it can also be saved as an STL file for further modeling in other programs like Meshmixer. The included scanning software Dorgonia is available in German and English. Several laser scanner versions are available for different scanning depths - 100, 250, 500, 750, or 1000mm. Each version can also be had with one or two lenses. The latter offers better performance on objects with steep sides.